This year's PokerStars Spring Championship of Online Poker (SCOOP) is only days old but has already crowned one double tournament winner. 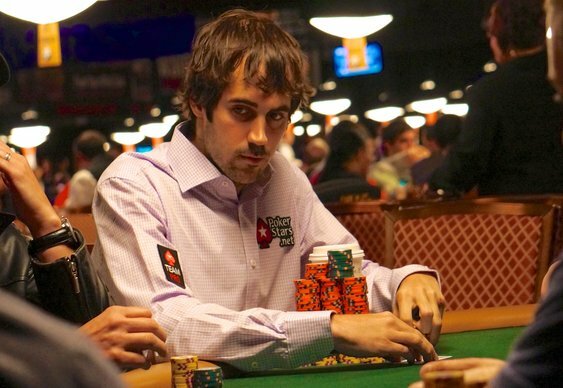 The man in question is none other than Jason Mercier who pocketed $39,200 after topping a tough, 56-runner field in the $2,100 fixed-limit badugi event on Monday. The Team PokerStars pro followed it up just 24 hours later by taking down the $2,100 five card draw event for a further $34,400. The win also got Mercier back to Supernova status at PokerStars. Mercier isn't the only notable name to get off to a flying start in this year's Spring festival. Sorel Mizzi pocketed $354,960 after winning the $1m GTD $2,100 NL hold'em. The Canadian secured his second SCOOP title after topping a 986-runner field. A nod of the hat too to the UK's Jack McDermott who finished third for a $191,284 score.